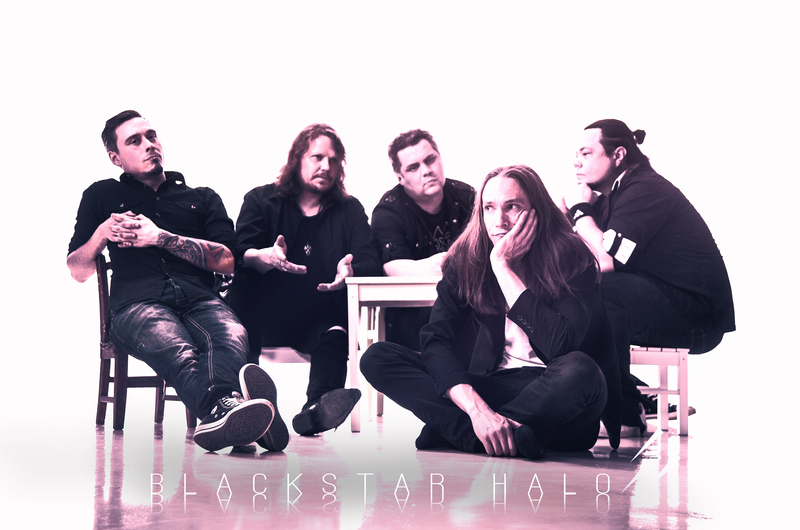 Eight years after the 2010 album “Illuminated”, Blackstar Halo from Tampere Finland, is releasing a new album “Siren”. The first cut from the album, a track called “The Queen” is coming out todaty 8.6.2018 on all major digital platforms as well as a music video on YouTube. The album itself will be published in autumn 2018. The song flirts shamelessly with 80’s disco with its groovy rhythmic foundation, but the real teeth of it are the heavy, low-tuned and melodic guitars. The video for the song keeps the light and entertaining touch and adds a shallow, almost pop-esque feel to it. The video is co-starred with Jussi Koivula, a boxer from Tampere who also appears on critically acclaimed movie “Daddy loves you”.